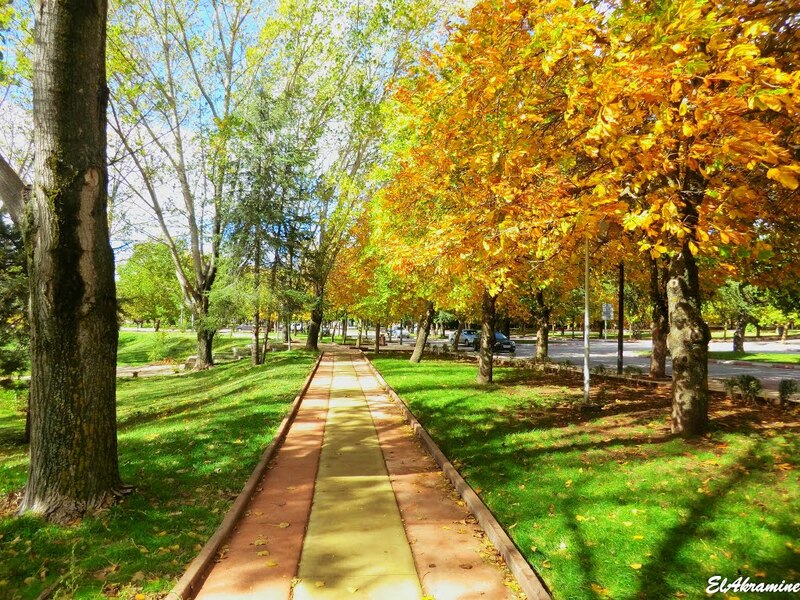 Ifrane is a town and ski resort in the Middle Atlas region of Morocco (population 73,782 in November 2014).Ifrane is 1,665 m (5,463 ft) in elevation and is part of the Meknès-Tafilalet region. In Tamazight, the regional Berber language, "ifran" means caves. Developed by the French during the protectorate era for their administration due to its Alpine climate, this Moroccan town has a remarkable European style, as if it were an Alpine village. Because of its elevation, the town experiences snow during the winter months and a cool climate during the summer. 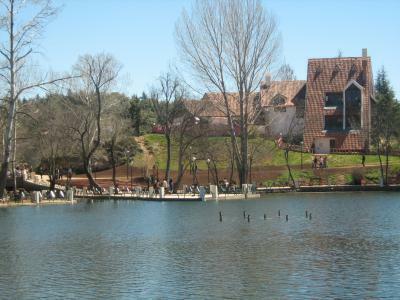 Ifrane is also the place where the lowest temperature was ever recorded in Africa: -24 °C. Animals to be found in the vicinity include the threatened Barbary Macaque.Among the local tree species are the native Atlas cedar, Scrub oak and the introduced London plane. The first permanent settlement of the area dates to the 16th century, when the Sharif of Sîdî 'Abd al-Salâm established his community in theTizguit Valley, seven km downstream from the present town. By the mid-17th century the zâwiyah was well enough established to receive an extensive iqtâ' (land grant) from the 'Alâwî sultan Mûlây Rashîd b. Muhammad. While the founder’s lineage and the inhabitants were ethnically Arab, big groups of bebers from neighbouring areas migrated to the city which has made most inhabitant speak Central Atlas Tamazight. 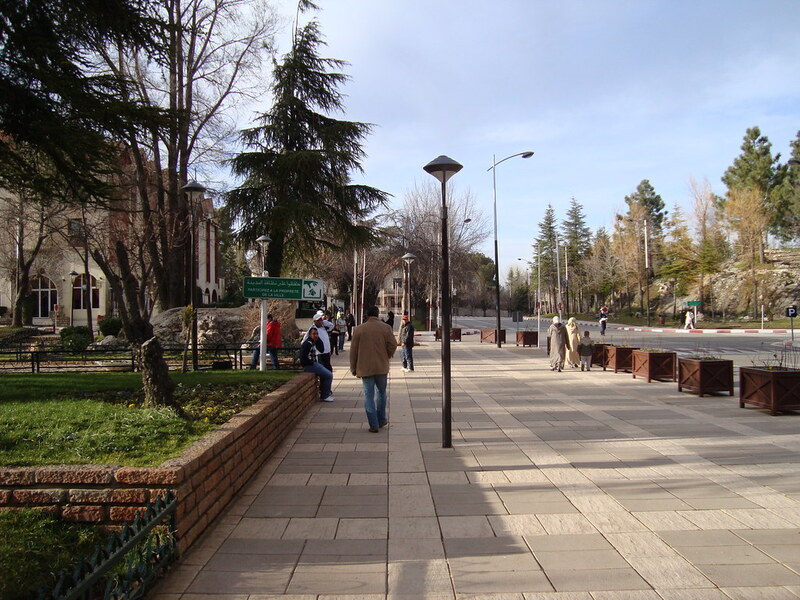 Ifrane is a colonial “hill station”, and a “garden city”. It is also an “imperial city”, a mountain resort, a provincial administrative center, and a college town.